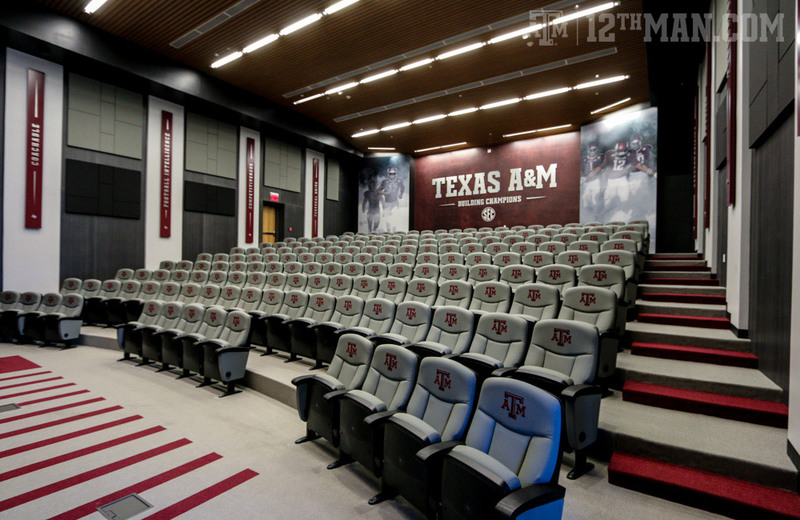 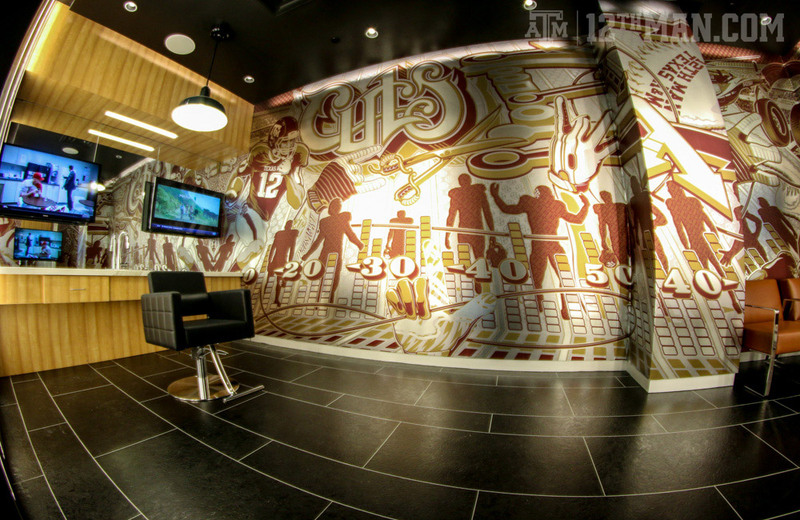 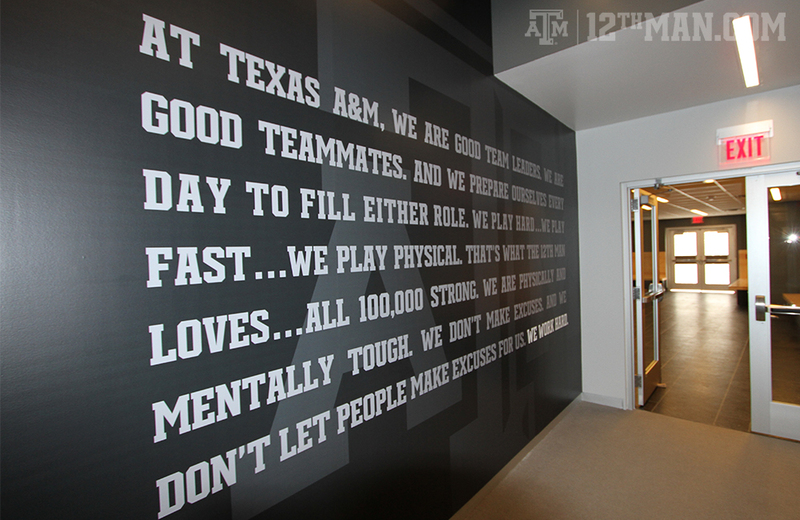 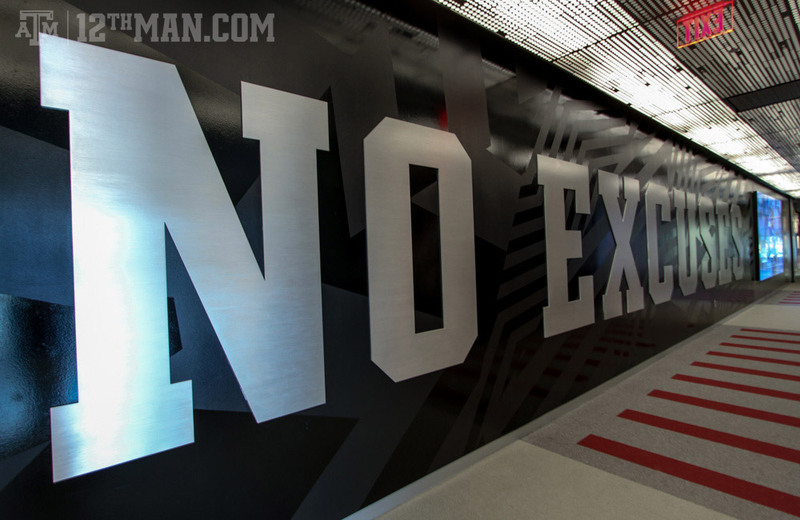 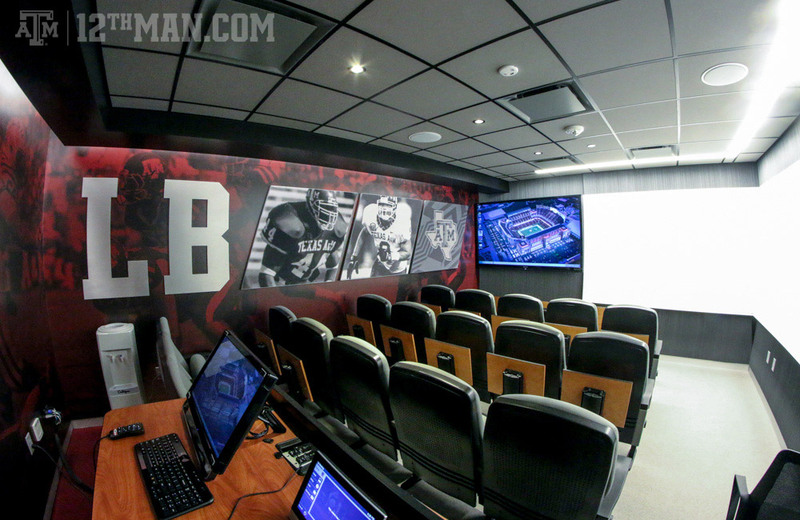 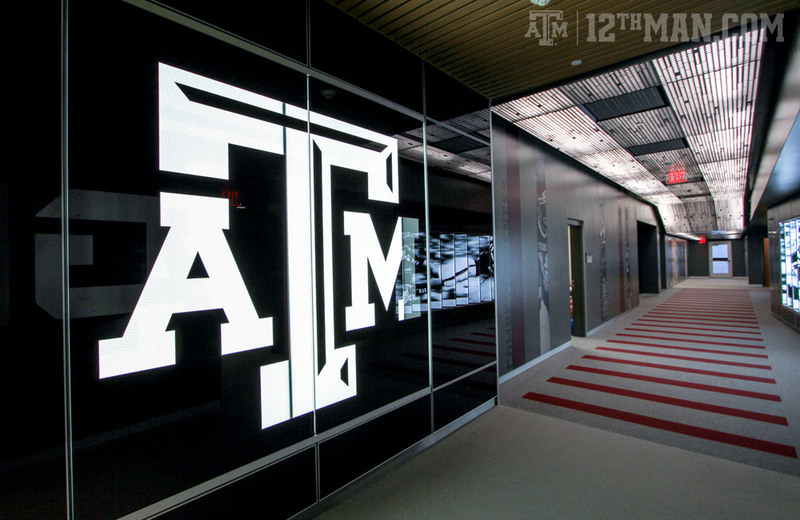 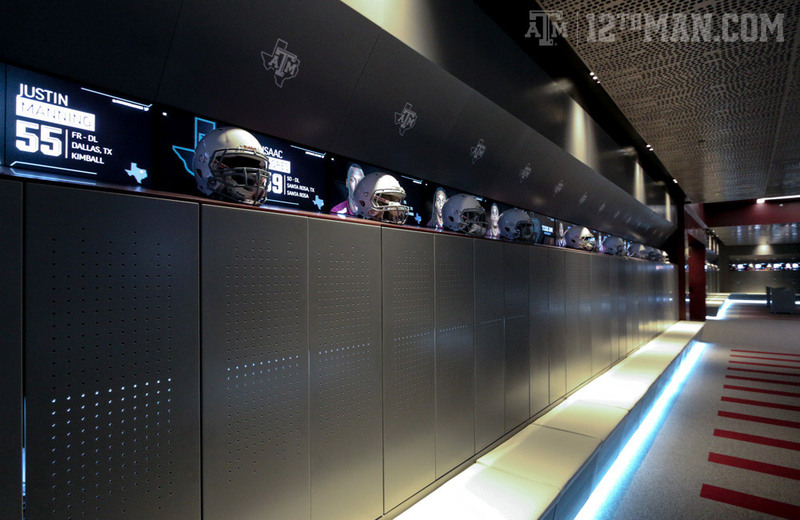 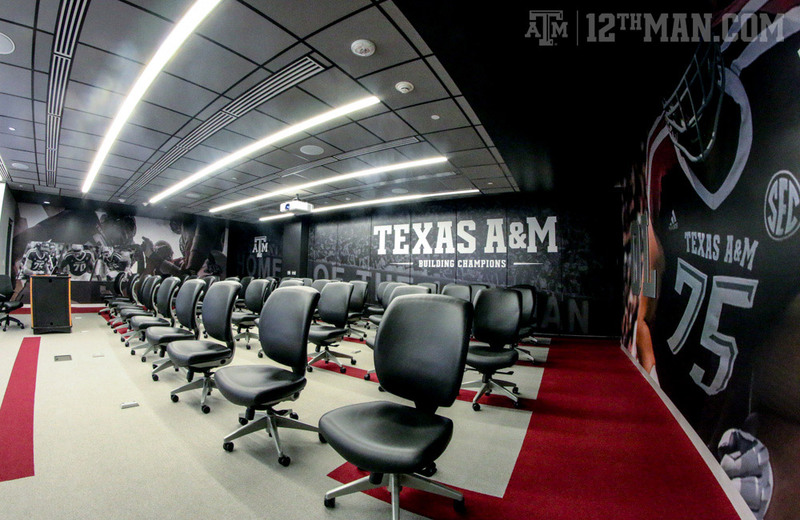 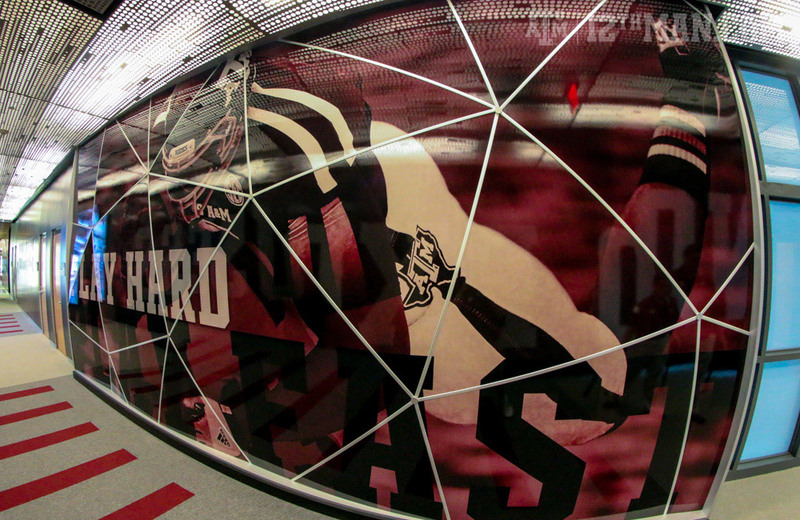 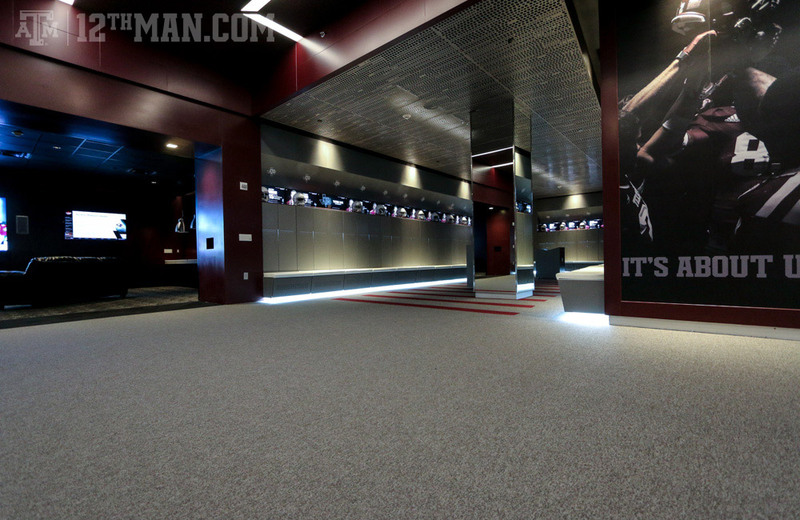 The new locker room was revealed to the players as well as the public and words simply do not do it justice. 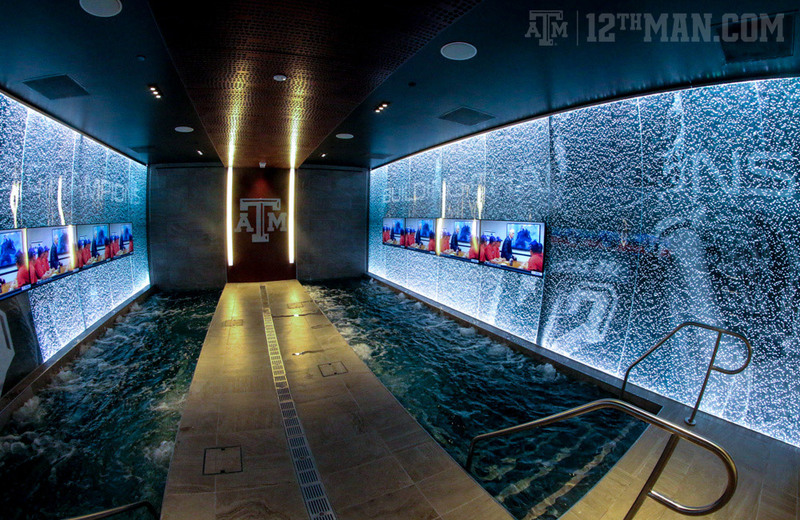 Amazing is an understatement. 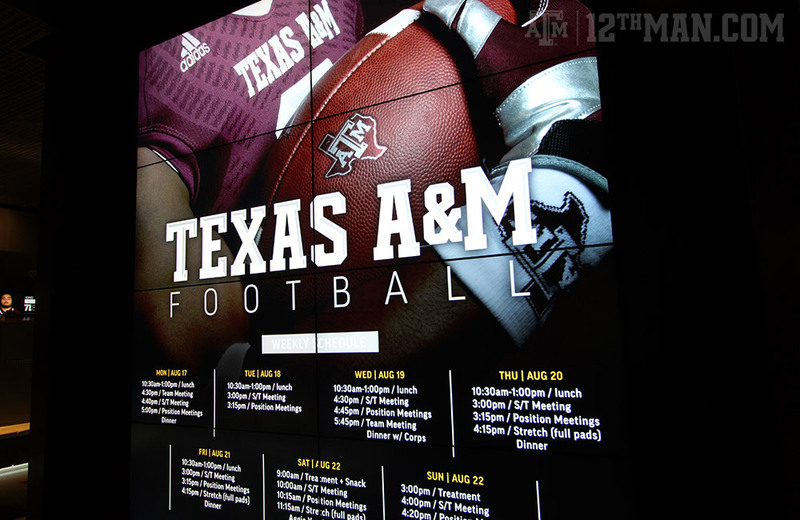 Plus, the recruiting advantage that it will provide should only widen the gap between A&M and the rest of the schools in Texas. 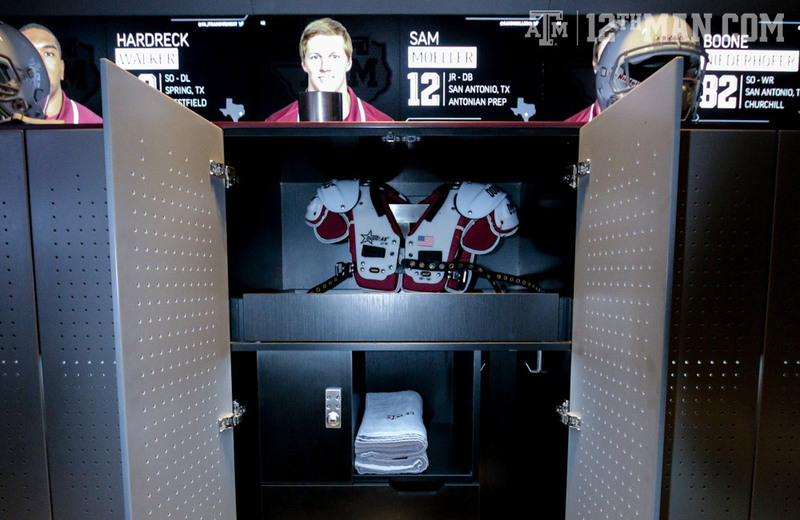 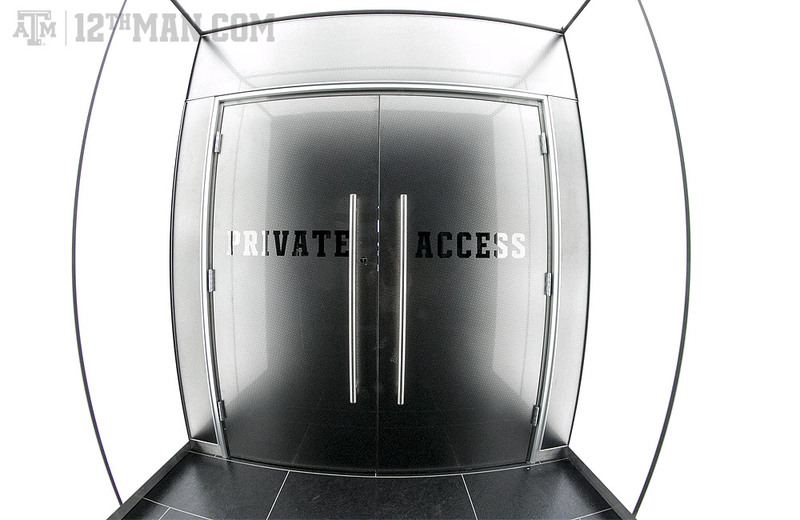 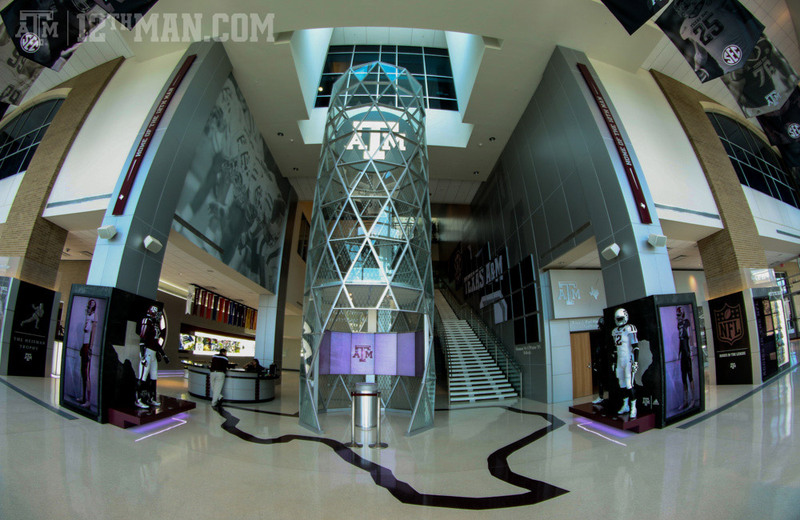 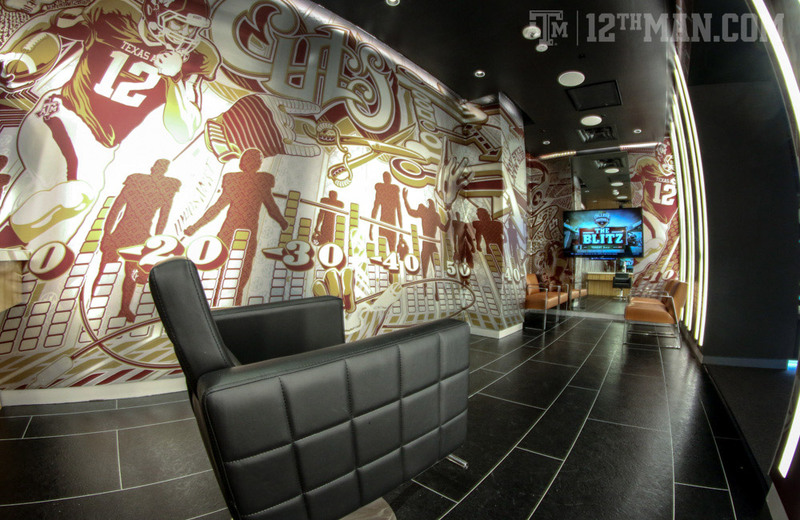 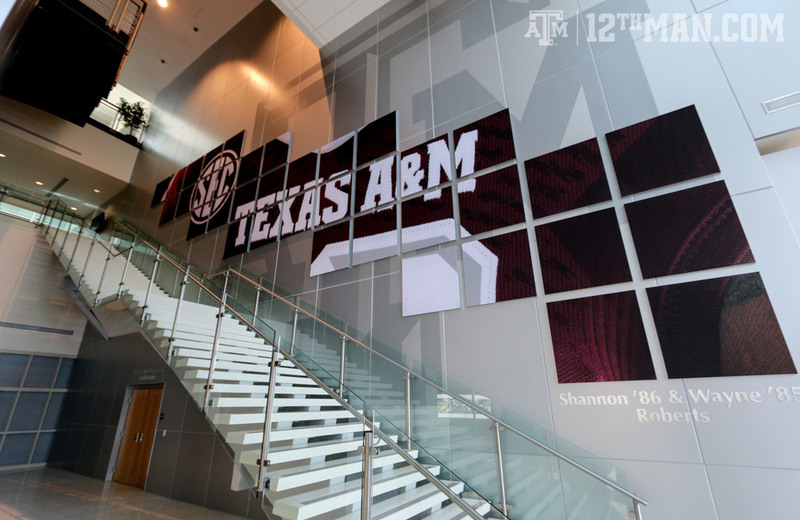 Credit to 12thman.com for the pictures.